The teaching of phonics and reading begins when a child enters the reception class and progresses throughout KS1 and KS2. We have found using a variety of reading schemes and genres to be very effective. 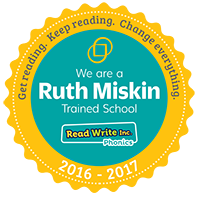 We teach phonics using the Ruth Miskin ‘Read, Write Inc.’ scheme. 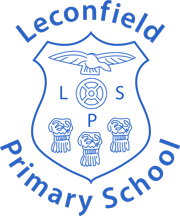 Below you will find a series of information and tutorial videos explaining the basics of Read Write Inc. Phonics. 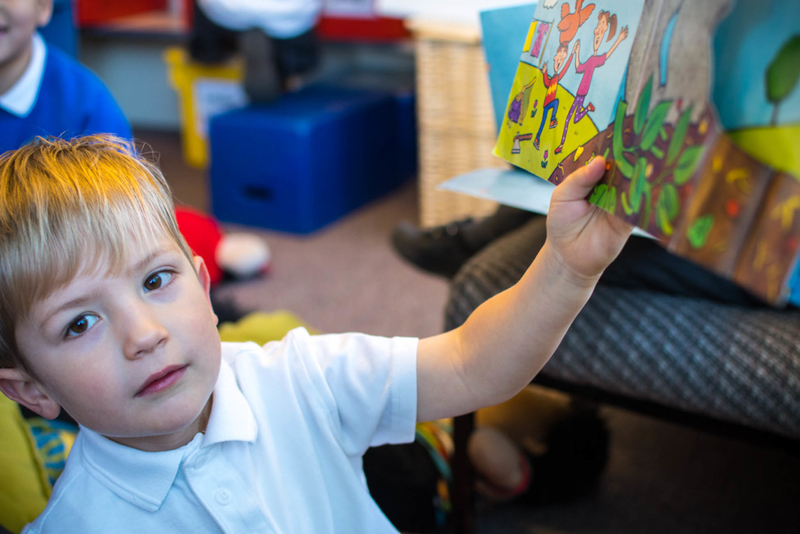 If your child is learning to read with our programme, these videos will help you support them at home.